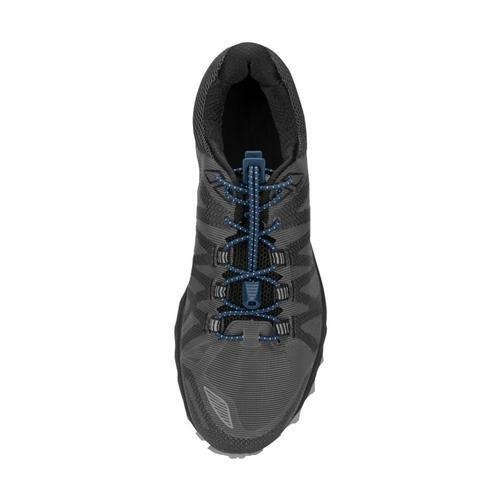 Need new shoelaces for your hiking boots? 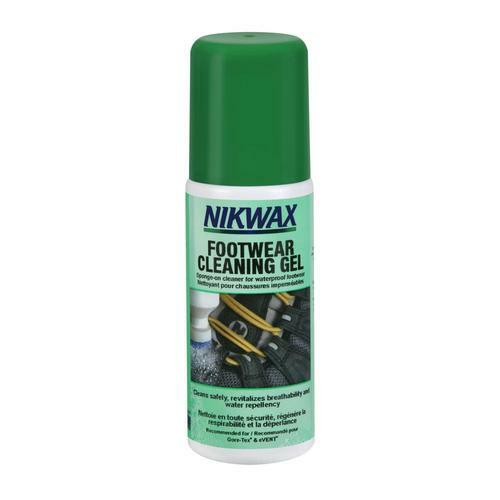 Want to transform a pair of regular lace up shoes into no tie shoes? We have what you’re looking for! 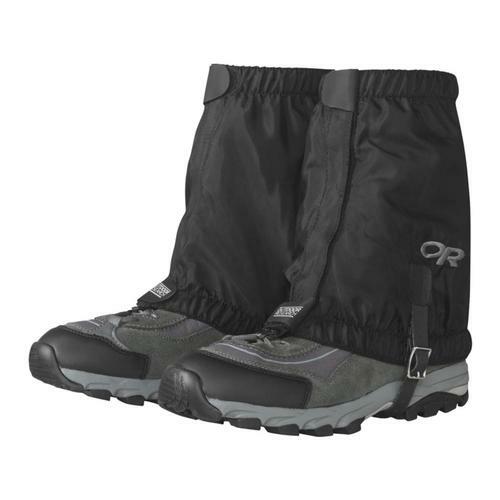 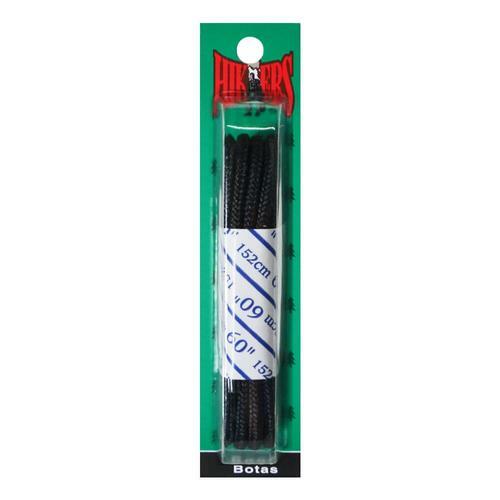 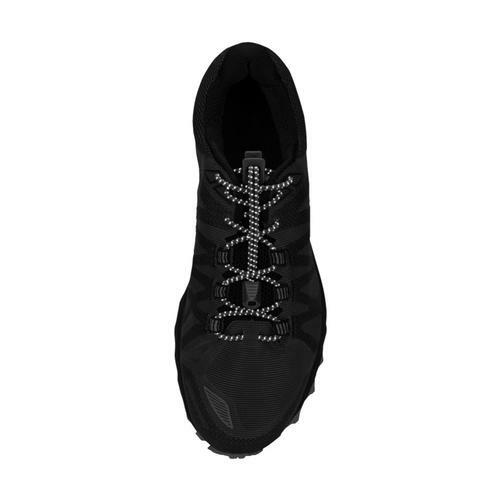 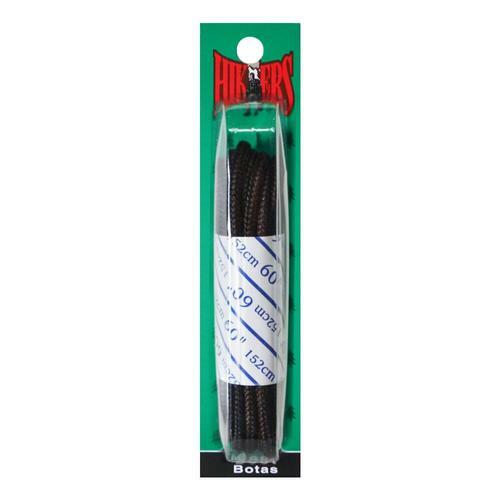 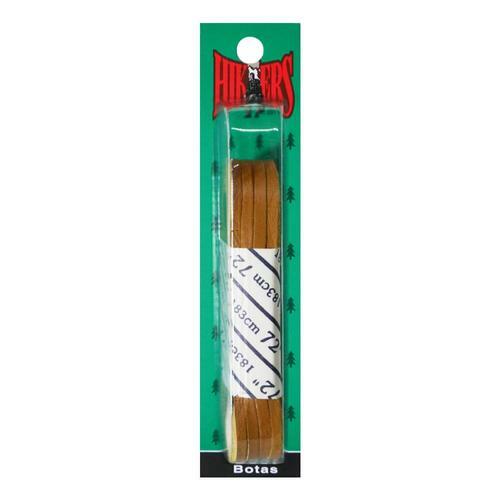 You’ll find extra-long, durable laces for hiking boots and lace-locks for no-tie shoes. 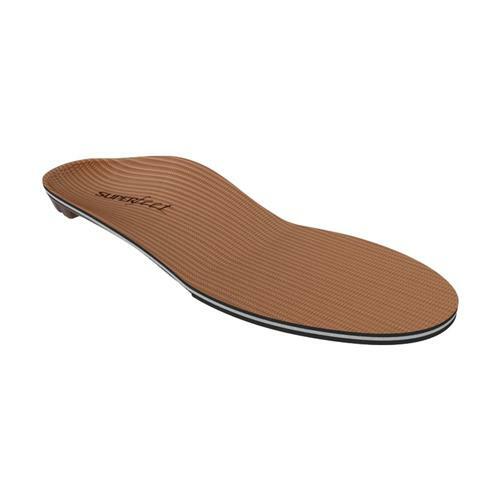 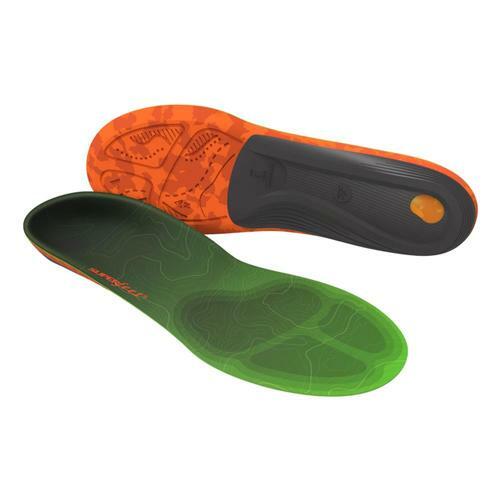 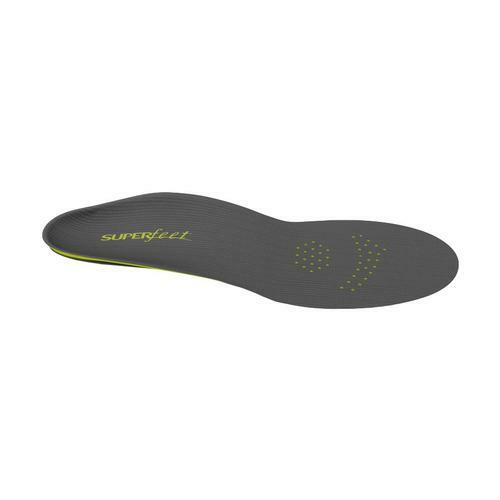 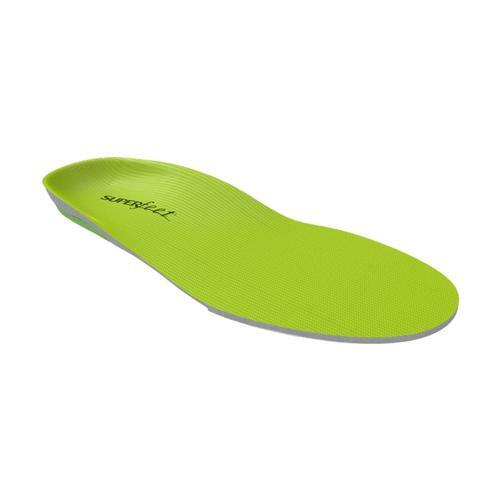 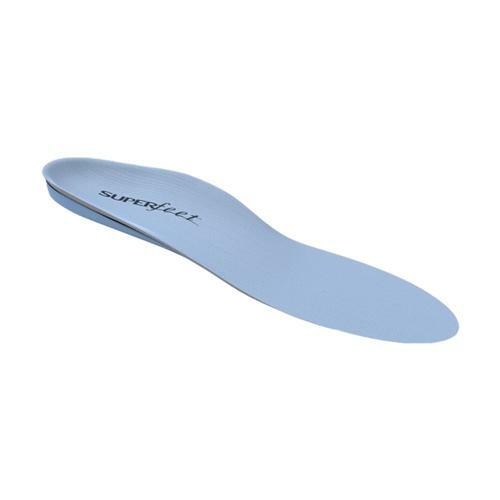 And if you’re feeling the need for some extra cushioning in your shoes, we have an assortment of insoles including heel cushions that can improve the fit, performance and comfort of your boots and shoes. 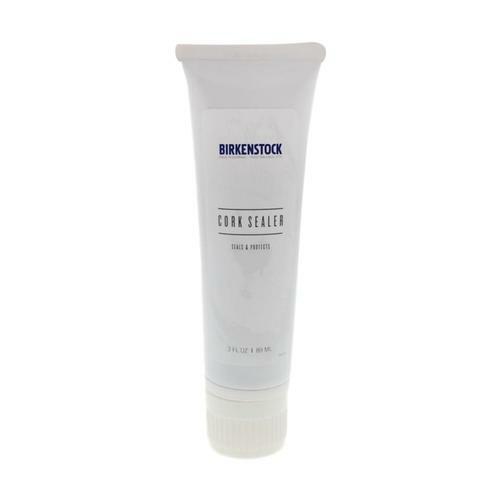 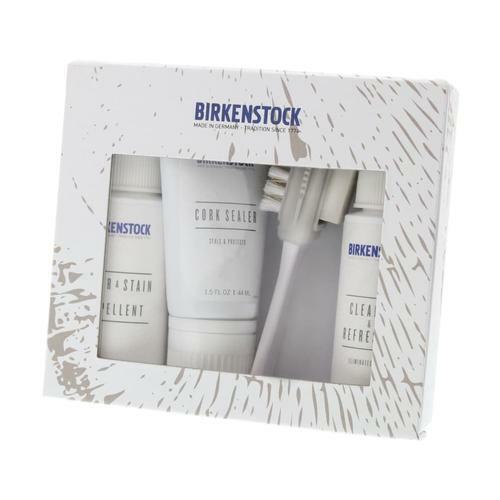 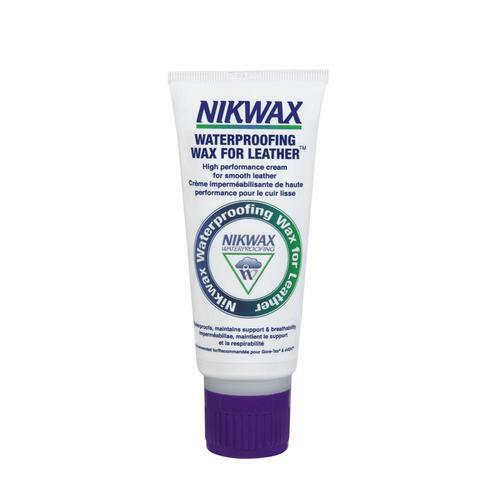 You’ll also find kits for boot and shoe care and repair.